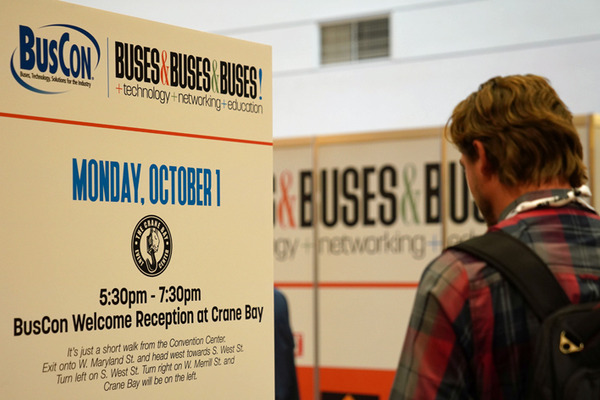 Buses & Buses & Buses! 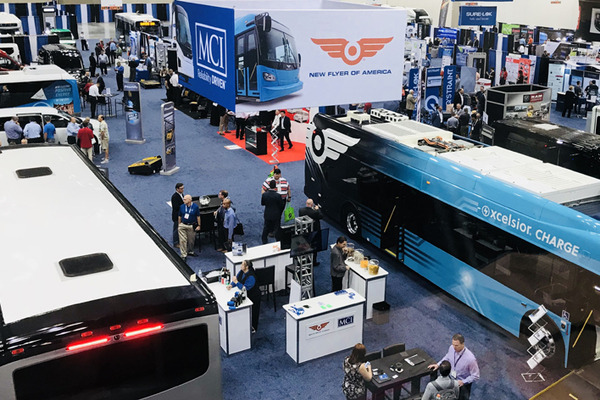 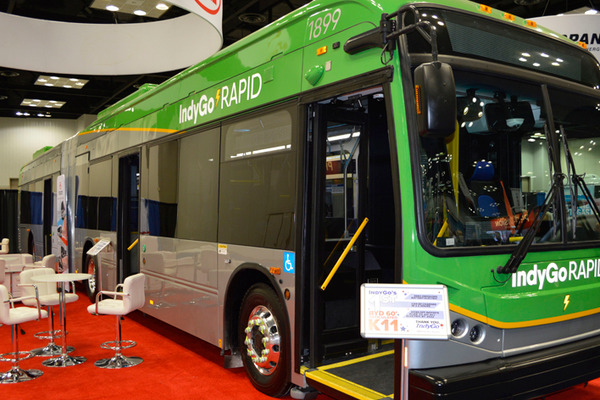 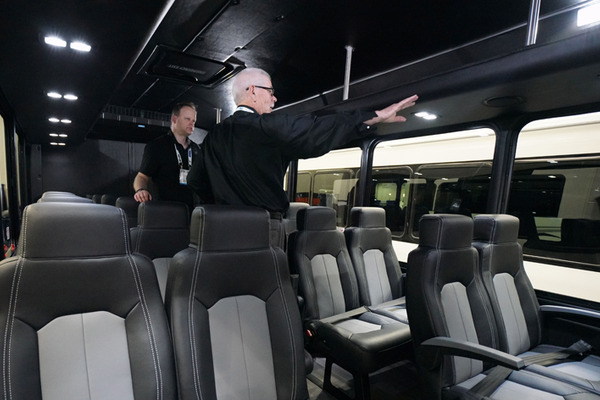 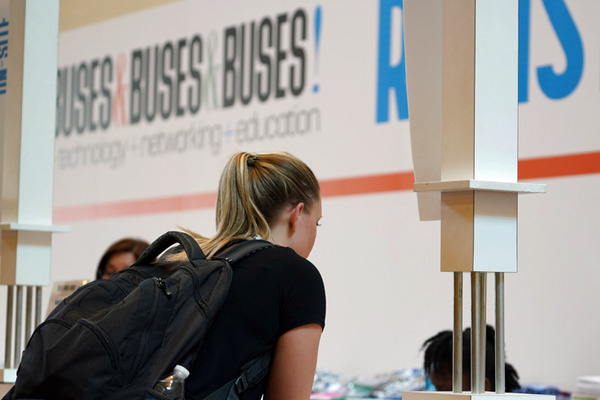 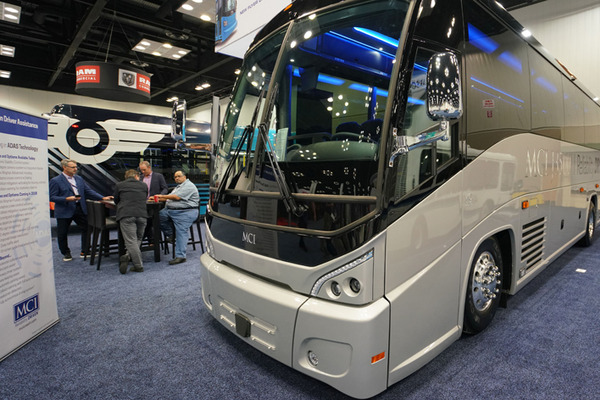 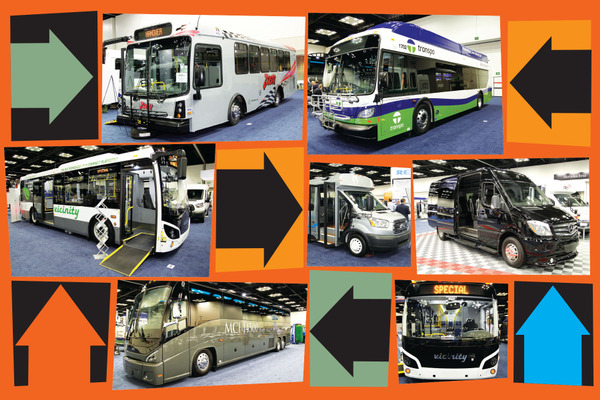 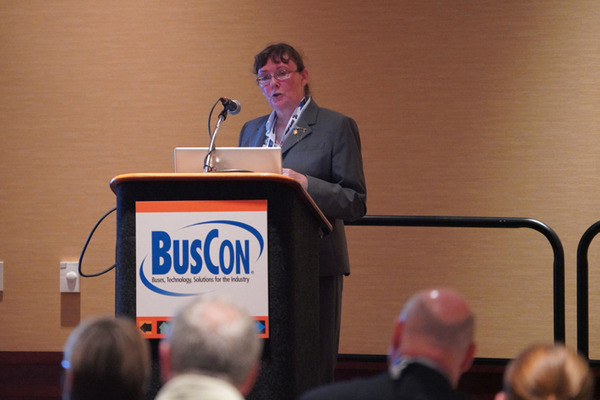 At BusCon, you'll see over 60 buses in all shapes and sizes - more than any other venue offers. 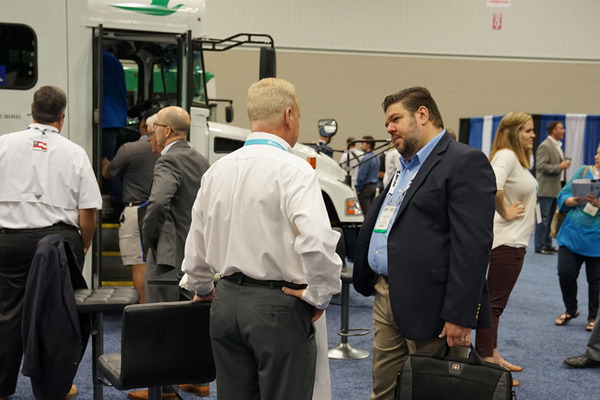 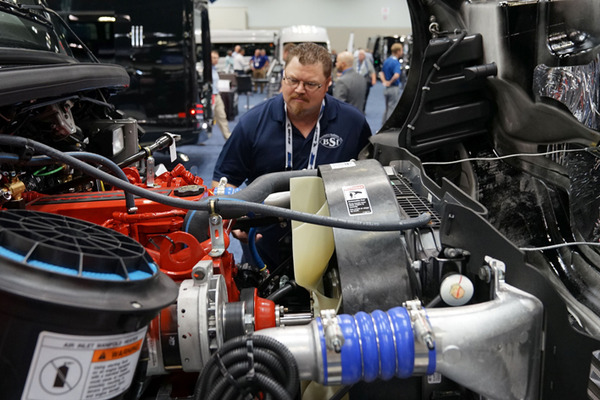 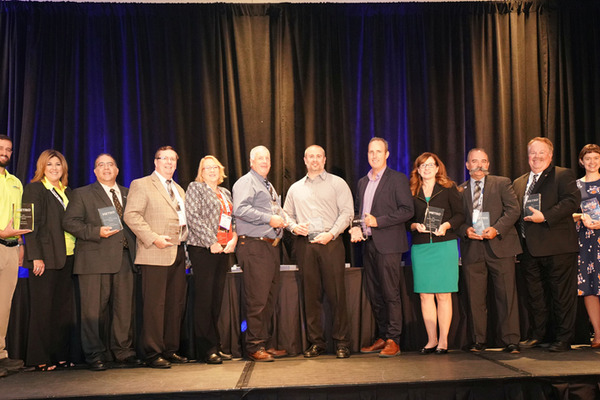 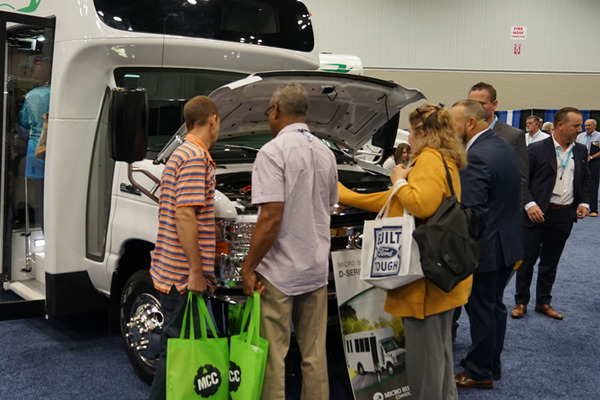 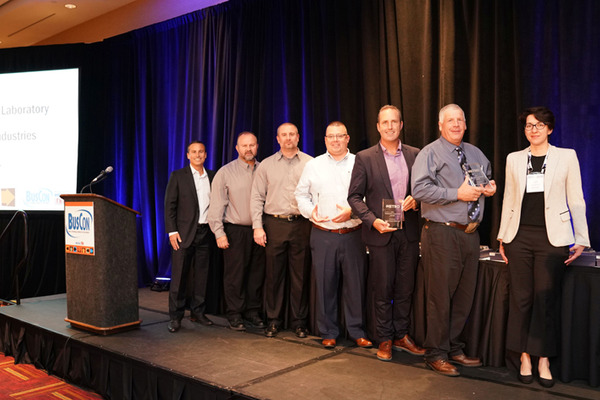 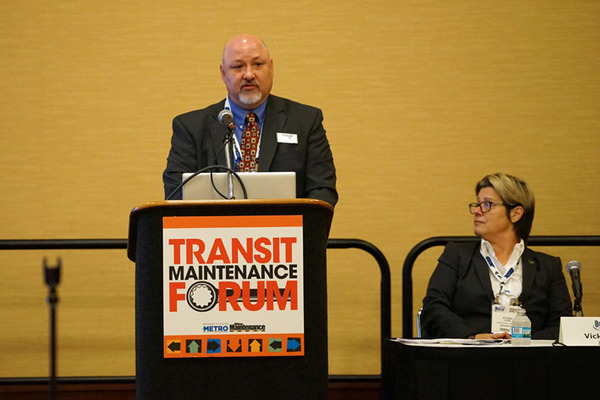 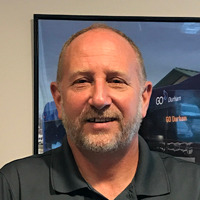 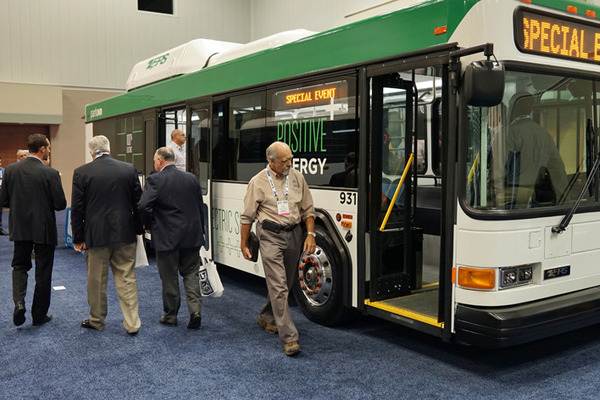 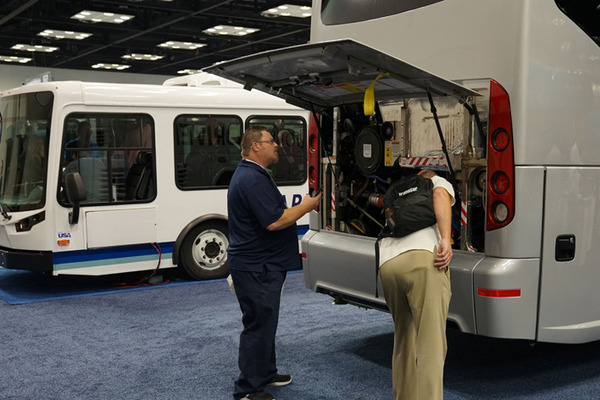 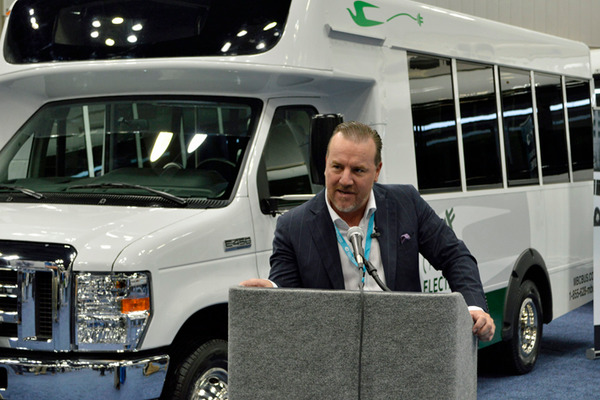 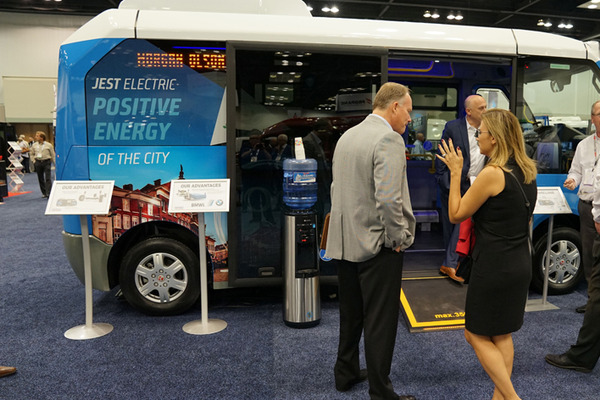 Our top-notch educational program covers the latest topics - alternative fuels, telematics, safety, accessible transportation; regulatory issues; training and more. 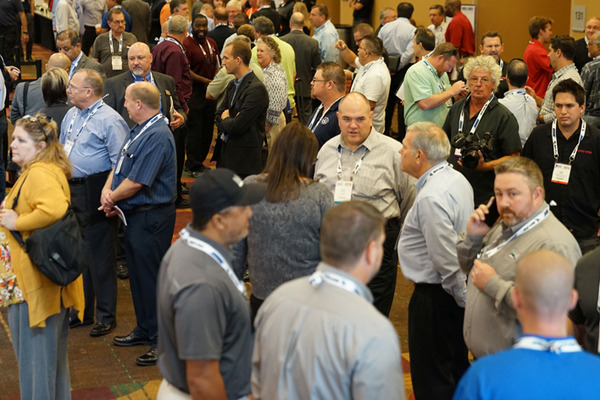 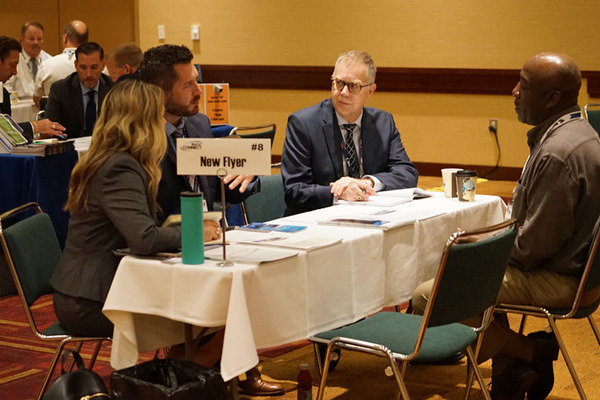 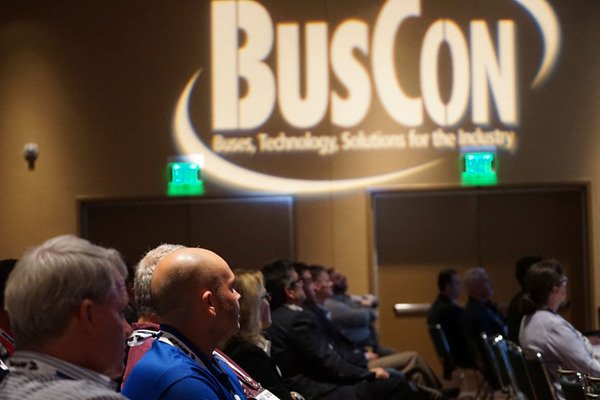 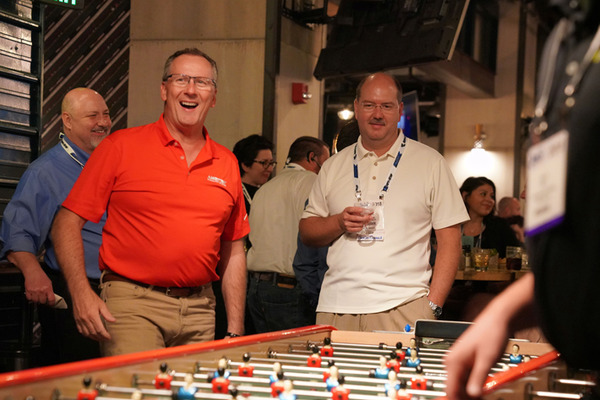 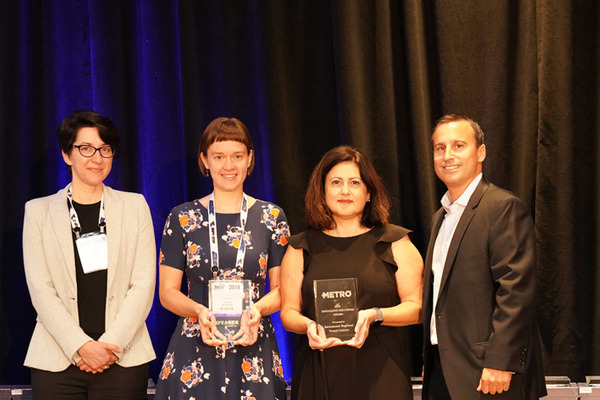 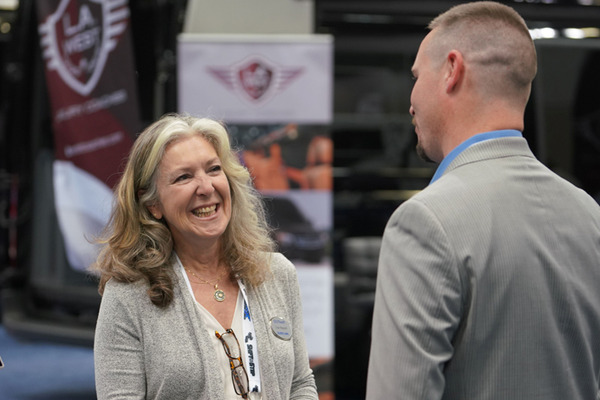 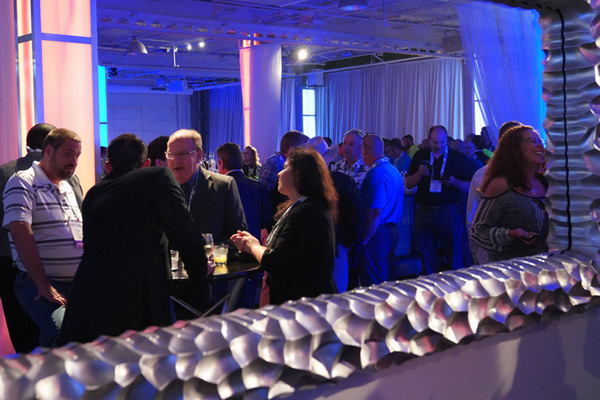 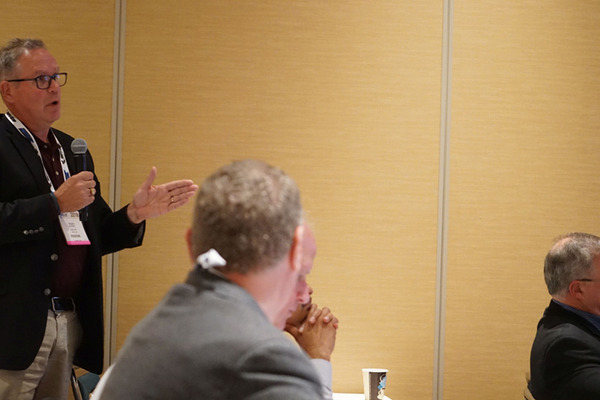 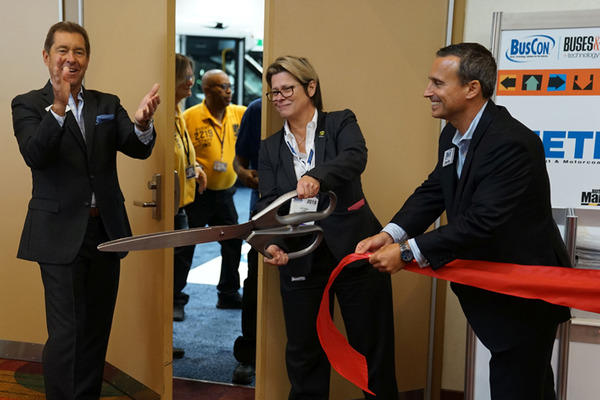 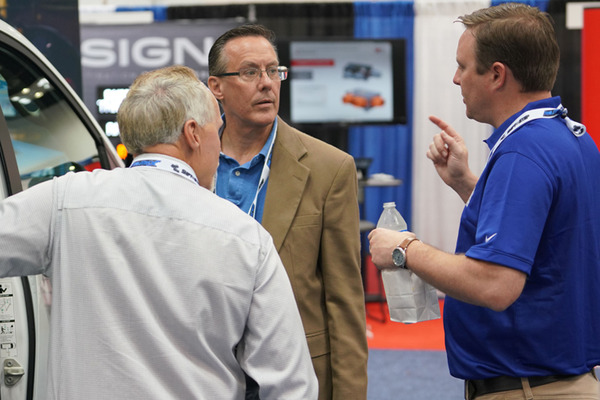 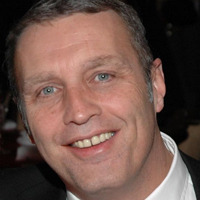 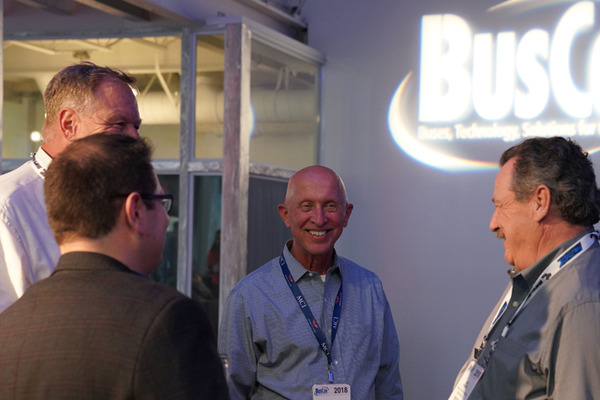 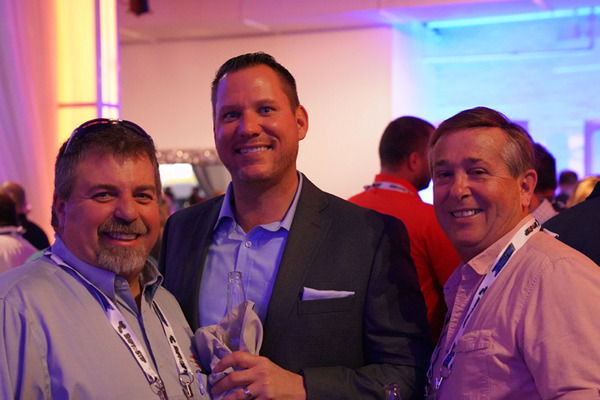 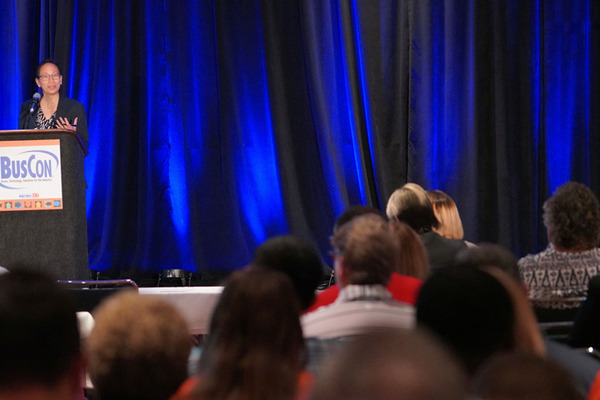 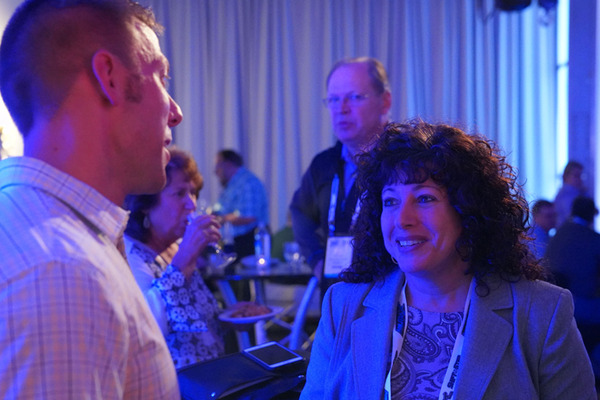 All of this combined with acclaimed networking events, BusCon will give you the tools you need to professionally refresh and revitalize the way you tackle your business. 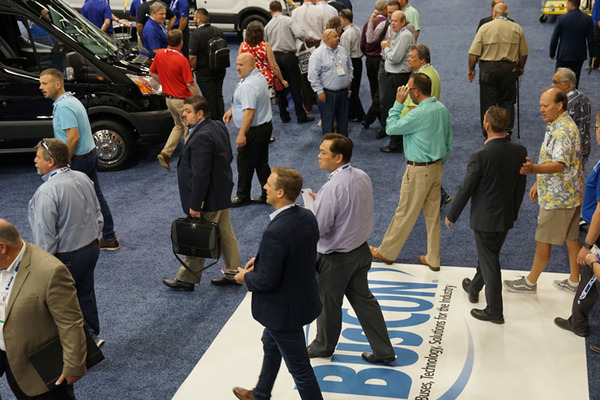 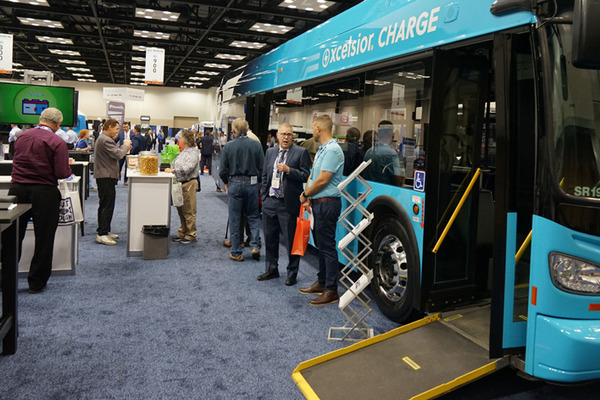 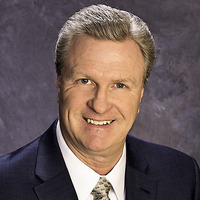 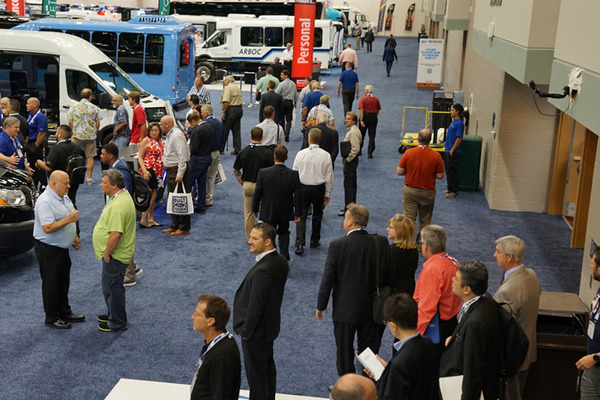 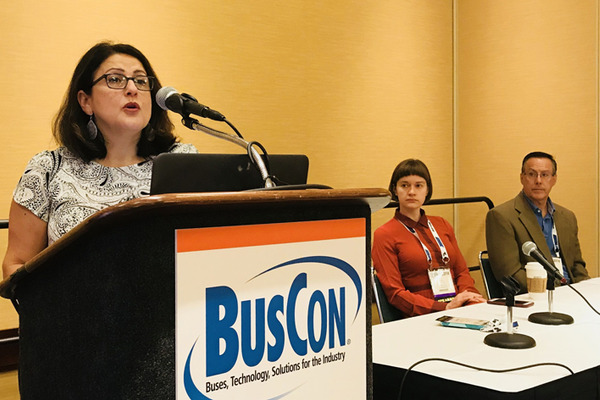 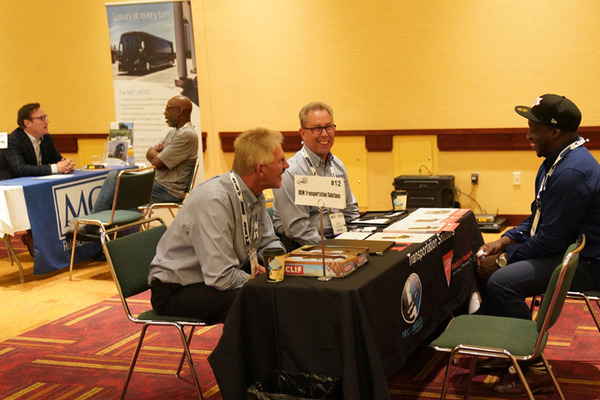 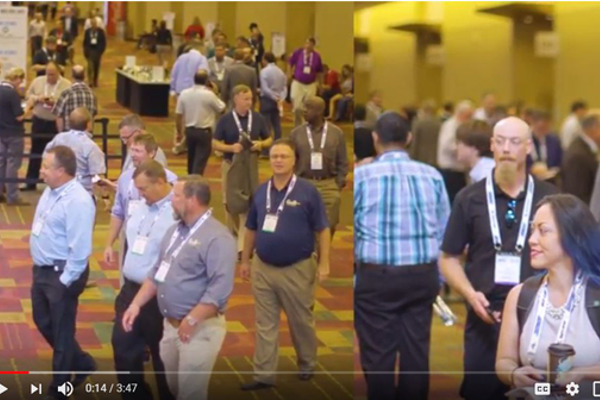 BusCon 2019 will take place September 23-25, 2019 at the Indiana Convention Center in Indianapolis, IN.